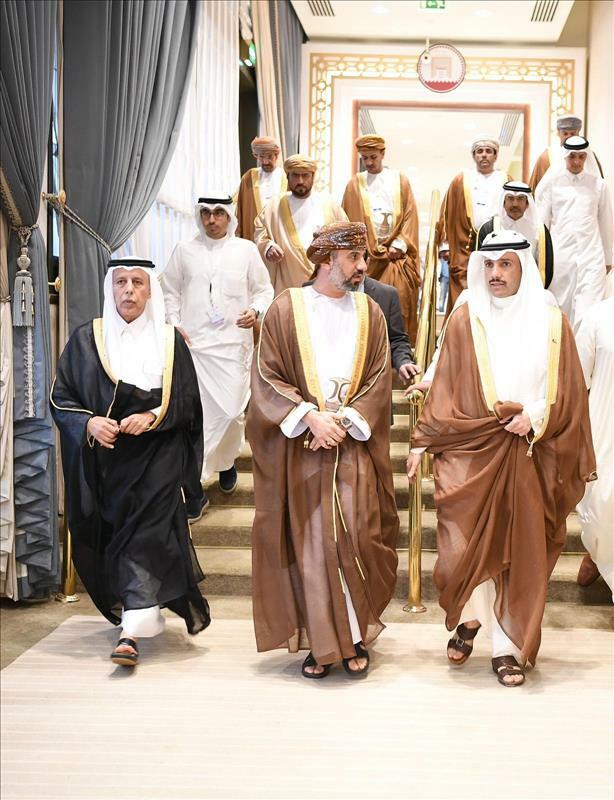 DOHA, April 5 (KUNA) -- Speaker of the Kuwaiti National Assembly Marzouq Ali Al-Ghanim held a coordination meeting on Friday with chairman of the Omani shura council Khalid Al-Muwali and the head of the Qatari consultative council Ahmad bin Abdullah Al-Mahmoud. The meeting was held on sidelines of the scheduled 140th conference of the Inter-Parliamentary Union (IPU). The trio exchanged views on issues of common concern, particularly those to be addressed at the conference. They have also touched on necessity to unify stances and intensify cooperation among Arab, Gulf and Islamic parliaments to attain the nations' aspirations.